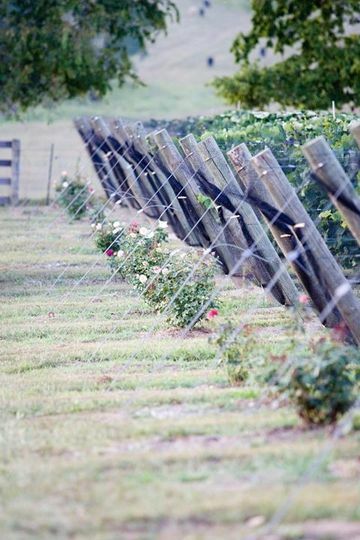 Harkness Edwards Vineyards is a romantic wedding venue located in Lexington, Kentucky. 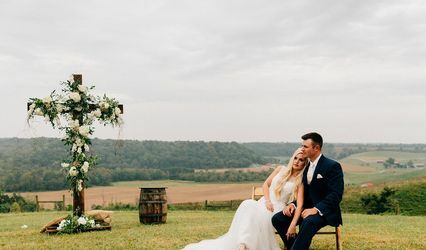 Nestled in the Kentucky River Valley, the winery offers spectacular views of its natural surroundings for couples who want to host their wedding ceremony and/or reception amid nature. 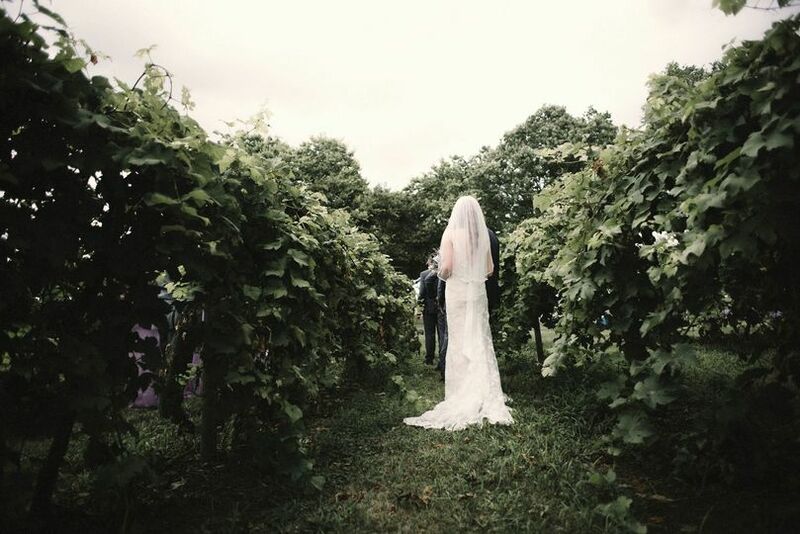 Harkness Edwards Vineyards can host up to 200 guests in its outdoor event space. 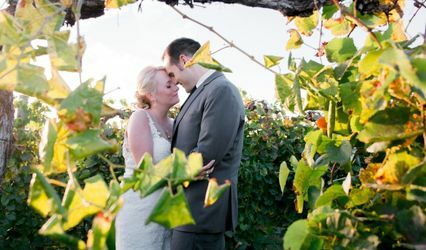 The venue also provides accommodations for up to 50 guests in the Peach House, which sits atop a hill and offers scenic views of the surrounding farmland and the mountains. This was absolutely the perfect venue. Nini, the manager, is helpful in every aspect. We didn’t need a coordinator between our photographer and her. 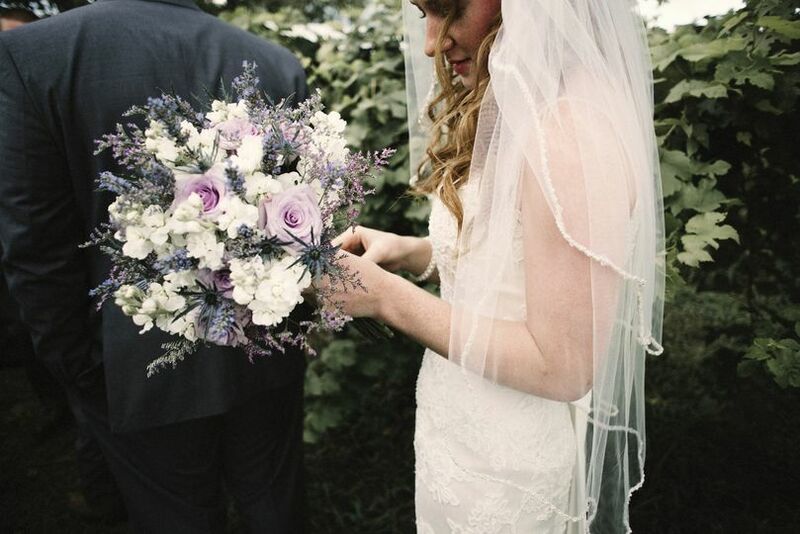 The venue provides all kinds of scenery from garden to grape vines to rolling hills. 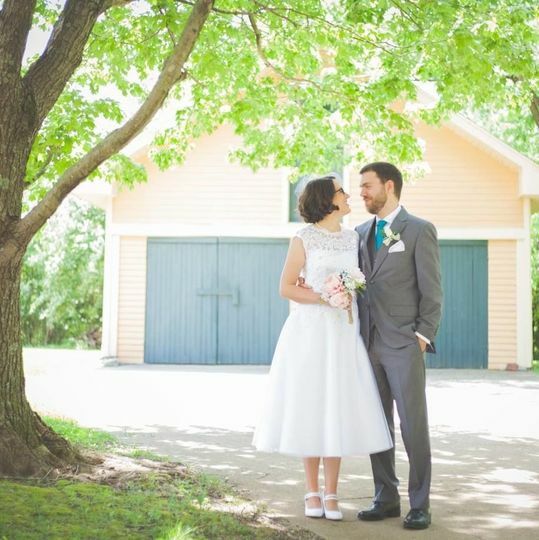 The Peach House was perfect for everyone to get ready and take pre-pictures then hang out waiting for the ceremony. 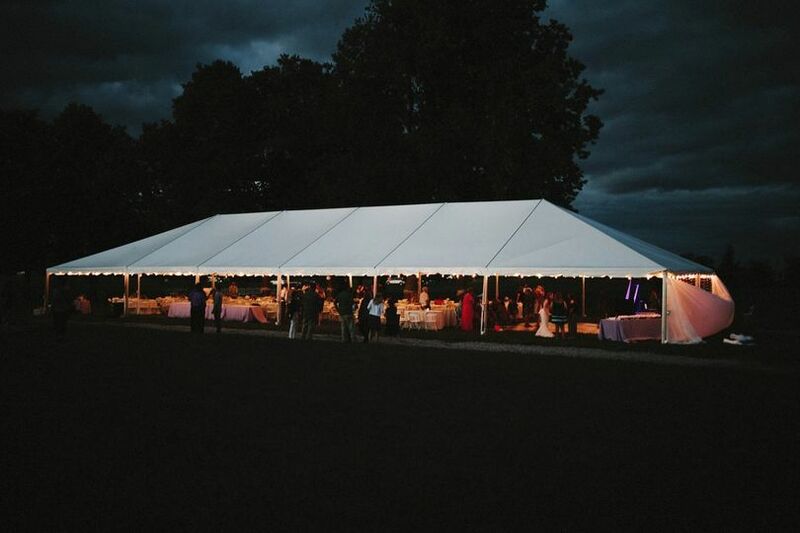 They provided the bar tender, tent, arch, tables and 100 chairs for guests. All of guests raved about the location and we had people from several states. It could not have been more perfect. The land is absolutely beautiful and the Edwards family is wonderful to work with. The additional Peach House rental makes this venue so convenient. 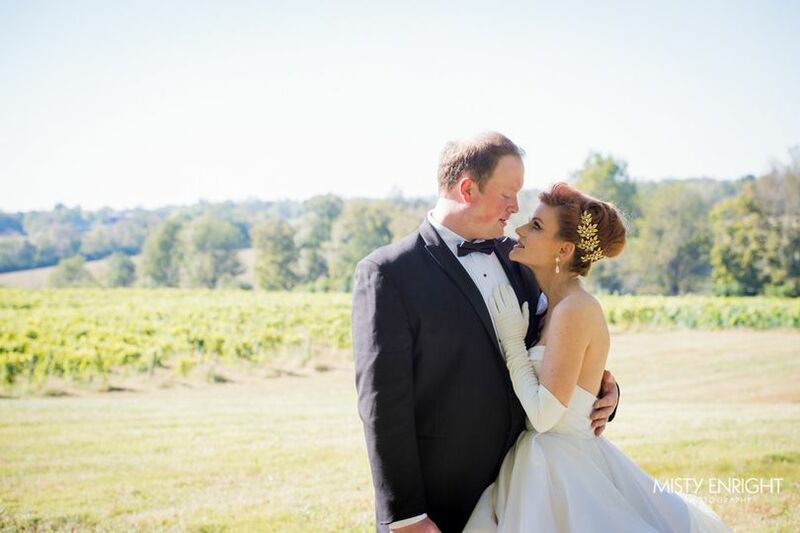 If you are looking for a true Kentucky setting that is unique and gorgeous, this is it!